Non smoking rooms are available. 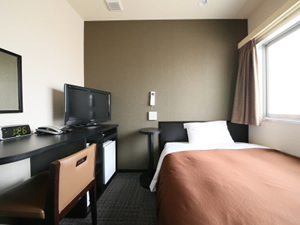 Please let us know by phone ifyou need to make a reservation for this type of room. 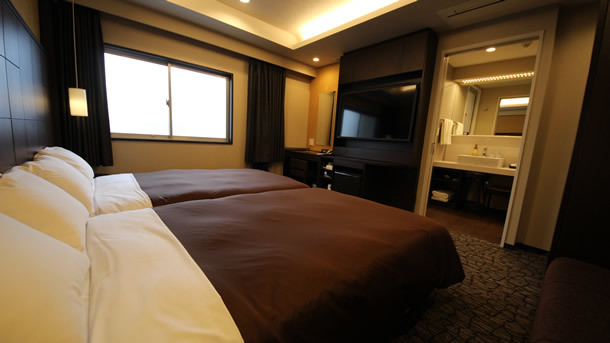 The room is 12㎡ in size and has a 1200mm semi-double bed. Recommended for both bussines and traveling alone. Suitable for using by two persons. 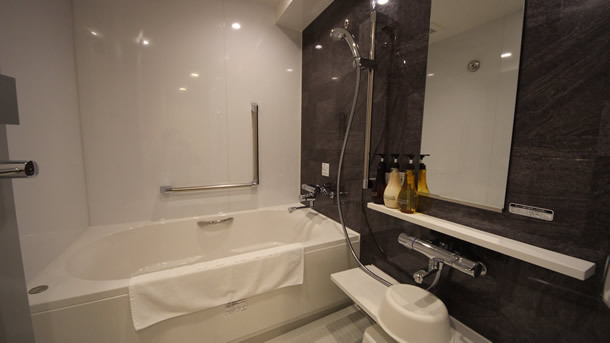 are equipped with air conditioning and air purifiers. 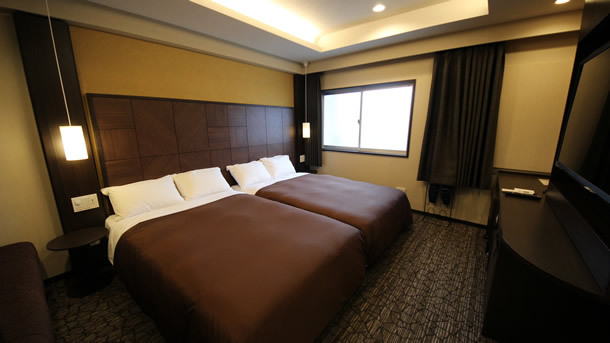 The room is 15㎡ in size and has a spacious 1400mm double bed. 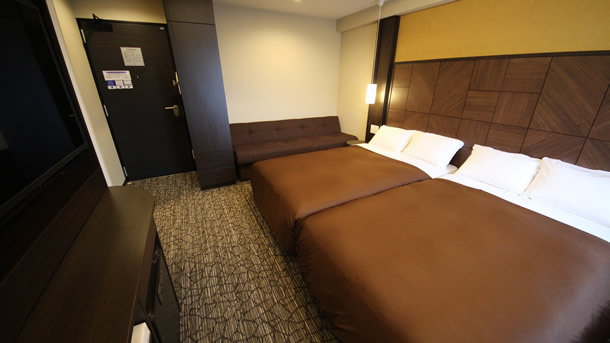 POLA's aroma essence is provided each rooms. Best suited for couple, family and co-sleeping baby. 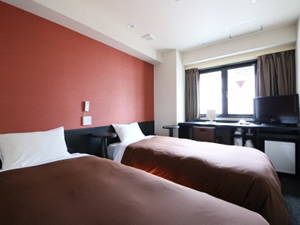 The room is 15㎡ twin room and has two beds. Most appropriate for family and friends. POLA's aroma essence is provided. Be best used as staying by group and family with children. 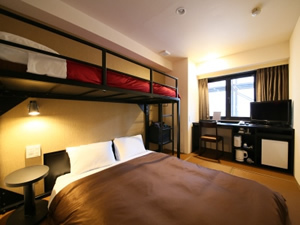 The room is 23㎡ in size, has 2 semi-double sized beds and 1 sofa-bed. 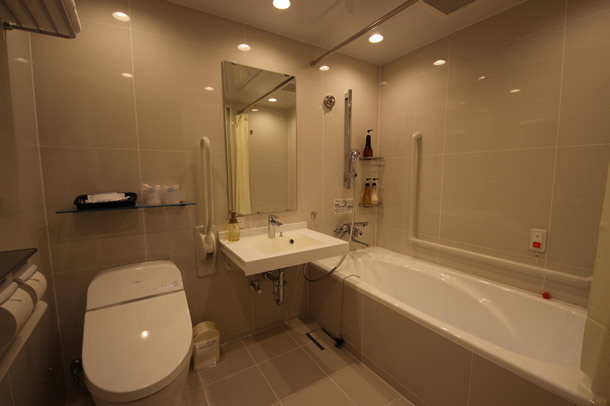 The room have 50 inch TV, bath and toilet are located separately. You can stay this room a maximum of 5 people using the sofa-bed. 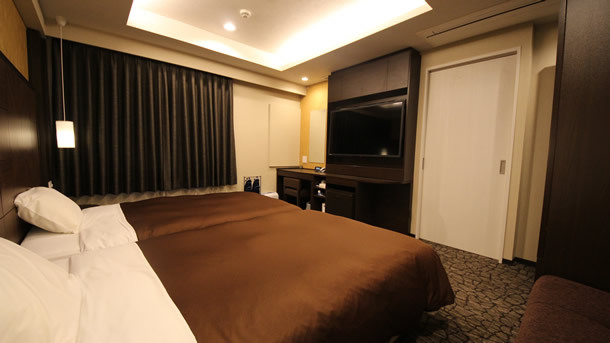 We recommend this room for staying with your family or friends. 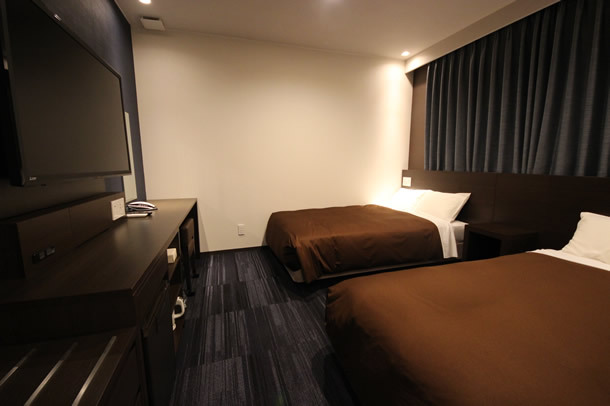 The room is 23㎡ in size and has 2 semi-double sized beds. The room have 50 inch TV. This room can also be used with a wheelchair. 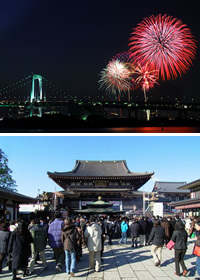 For seasonal sightseeing andevents, the Hotel Urbain provides very convenient access to each site, such asvisiting Asakusa Temple,Meiji Shrine or Kawasaki Daishi for the New Year celebration, as well asfirework events held in Tokyoor Kanagawa prefecture region every summer. Approx.20 min. by train, JR Keihin Tohoku Line / Tokyo Waterfront Area Rapid TransitRinkai-Line, to Odaiba district where many attractions including theInternational Convention Center is located. Approx. 20 min. to the Keikyu-Line “Kawasaki Daishi” train station from theURBAIN TOKYO,HANEDA KAMATA. Kamata Station Building, GRANDUO Shopping Center,the shops are open until 9:00pm and the restaurants are open until 10:00pm foryour convenience. An event and convention Hall, the PiO (Plaza IndustryOhta) is only a 1 min. walk from the Keikyu-Line Kamata train station east exit,and also walking distance from the URBAIN TOKYO,HANEDA KAMATA as well. Ohta Community Hall “Aprico” is only a 2 min. walkfrom the JR Kamata train station east exit. 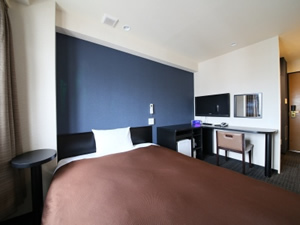 Why not stay over night at ourhotel after the concert or performance is over?